Recall the ambiance of a confidential address in Brooklyn. Transform the atmosphere of any room with Jazz Club scented candle. Remember the masculine ambiance of a Brooklyn Jazz Club, with the sensual notes of your favorite fragrance: leather, rum, vanilla and tonka bean. Made from glass wax, the single-wicked candle burns up for 40 hours. 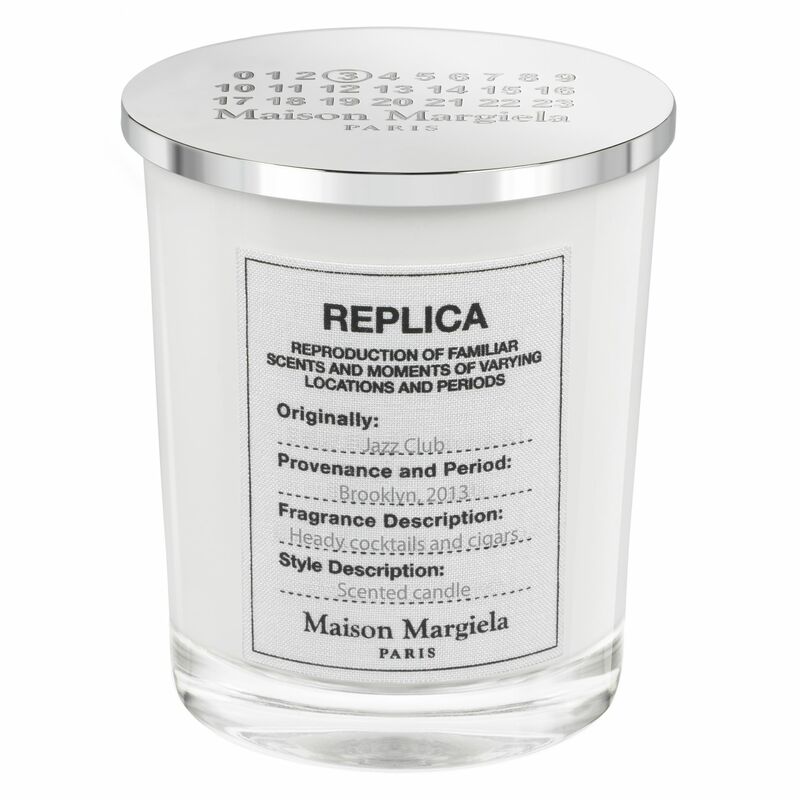 Peppercorns, citrus, neroli, rum notes, orange, sage, styrax, vanilla, tonka bean, vetivier, tobacco, leather, liquor. The familiar atmosphere of a confidential address in Brooklyn. An ideal travel size to remember the familiar atmosphere of a confidential address in Brooklyn. Scalefast Inc. is the authorized reseller of all products and services offered on this site.